5: ECHO is a dance performance in which past and present are woven together. 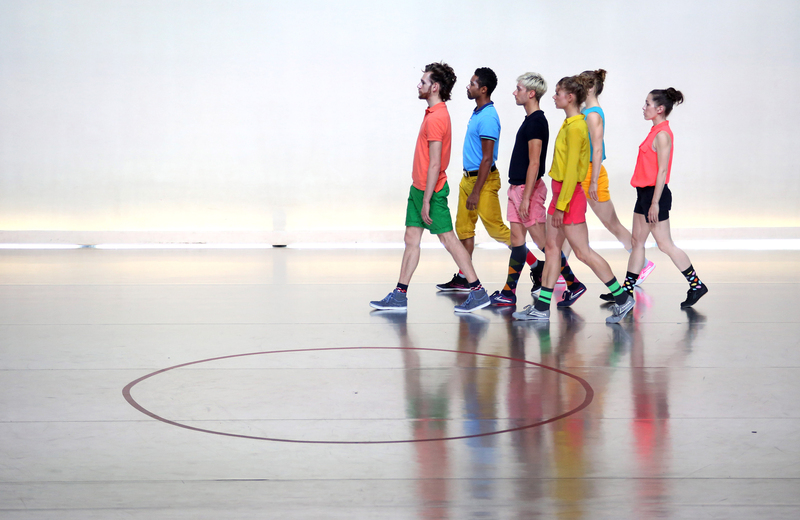 Nicole Beutler delved into Dutch dance history for this contemporary 'Gesamtkunstwerk'. There was a lot brewing in dance during the turbulent Nineteen Seventies.The 'anything goes' mentality blew over from New York. 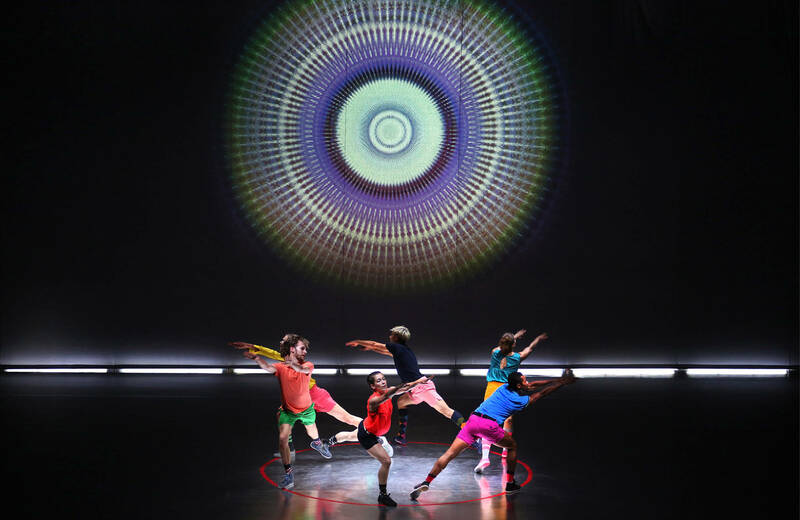 Performers skipped and rolled with 'natural' movements across the stage at the legendary Shaffy Theatre and dancers crawled like gleaming lizards on the railings of Carré.In 5: ECHO, Nicole Beutler investigates whether this avant-garde work kicks up as much dust now as it did then.